Welcome to the Seminole County Housing Authority! SCHA-FLA.org. Once the migration of all information has been completed we will announce the date this site will be deactivated. Applicants can no longer check status through Waitlist Check. com website. THE UPGRADE TO OUR AUTOMATED SYSTEM HAS BEEN COMPLETED. We have completed the update to our automated system. You can resume checking your wait list status by calling 407-706-1127. Please note that during this transition no processing of applications or updates were completed. Visit the "How to check your waiting list status" tab for additional information/instructions if you should receive an error message. "Check Your Payment History" tab along with additional information. Be advised payment ledgers will no longer be mailed. Please access the landlord portal for this information. SCHA has now partnered with GoSection8.com for property listings and more. Landlords can list their property for free and participants can use this service to find rental properties. Visit the site at www.GoSection8.com. Proceed to the Request for BID/Request for Qualifications tab for complete package. Welcome to the Seminole County Housing Authority's website. Our goal is to provide information about our organization and the programs that we administer. We also want our website to be a resource place for landlords, participants and interested parties. 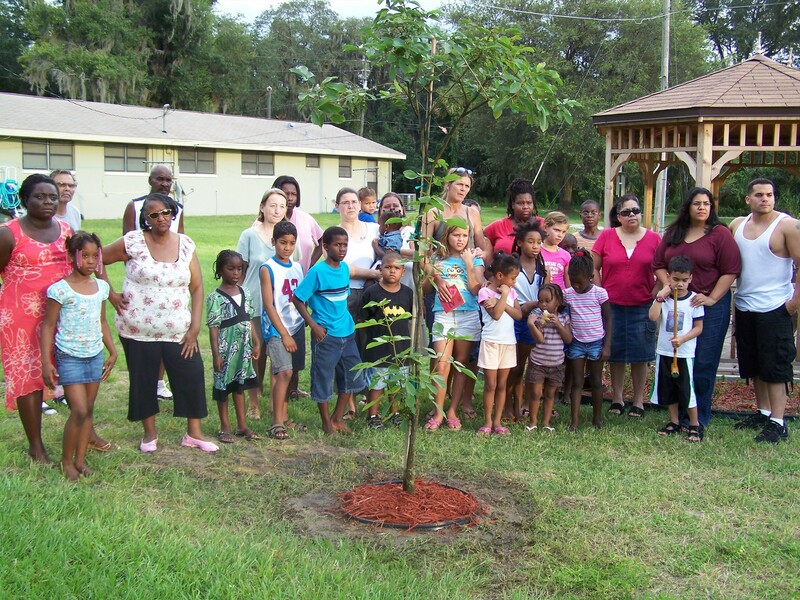 The mission of the Seminole County Housing Authority is to develop and provide housing and housing opportunities free of discrimination to the residents of Seminole County. In loving memory of Kevin Dunk! Our waiting list for Section 8 is currently closed. We are accepting applications for our Public Housing (Academy Place Villas) waiting list.